​CRIES FROM SYRIA focuses on child protesters, revolution icons, activists and their relatives, and high-ranking Army generals who defected to join the fight of the people. It tells the story of the Syrian people who have never lost hope. 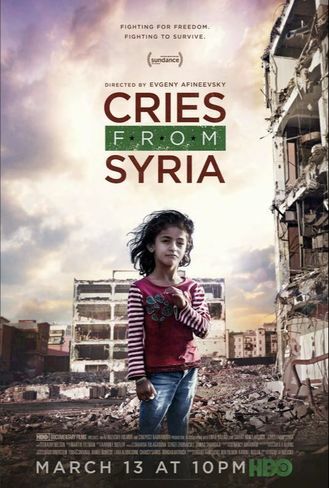 This film will take the audience on a unique journey in time, from Syria to Turkey, through Jordan, Lebanon and Europe.